“I am so stoked to be part of this process. Malawi is the poorest country in the world, with some of the most awesome people. It is wonderful to be part of a birth of an industry, not built on imported products, but starting from the beginning, the seed, to grow and process and manufacture all locally the organic way, slow and steady with love. It is still early days and there are many challenges to building an industry in such and under-resourced country with a surprisingly high level of cannaphobia, but the project has a dedicated team and governmental support. 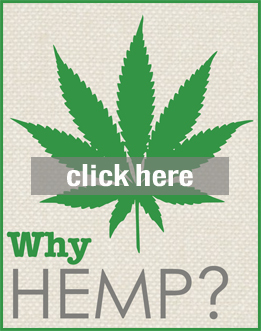 We are starting with the basics and learning as we go, step by step, and intending to build a local market for nutritious hemp food products, body-care products, Hempcrete as an alternative to clay bricks which are currently fired in kilns using the dwindling indigenous forest wood, and CBD for helping people recover from Malaria, which has a massive impact on the productivity and health of the population every year. 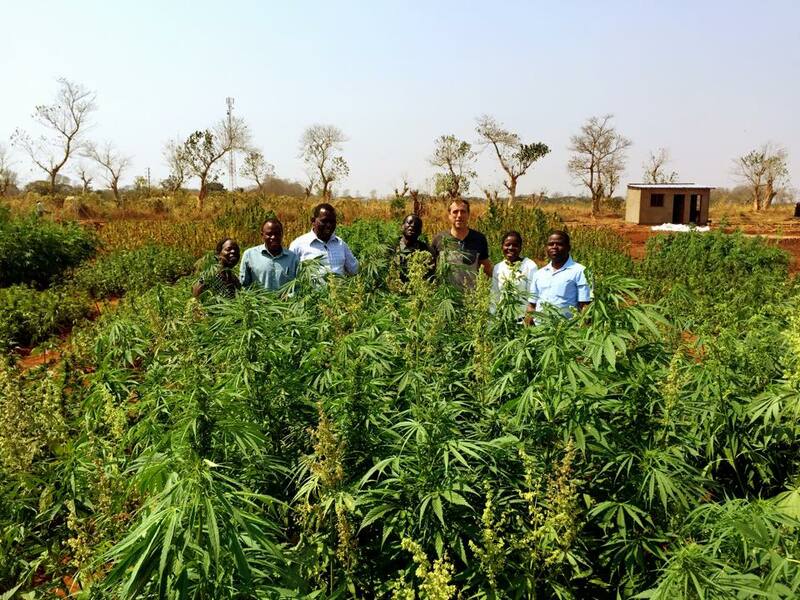 We have some exciting news about the future collaborations between Hemporium and Invergrow and how we will work together to build a sustainable hemp industry in the warm heart of Africa, the wonderful country of Malawi. 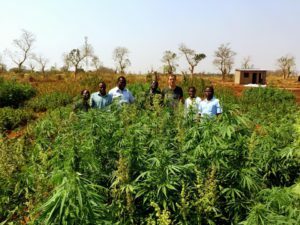 Of course it hurts that hemp in my own country, South Africa, which could have been a world leader, has stagnated in research for 20 years due to bureaucracy and gate-keeping, and we still need to import all our hemp materials, but I am more than pleased to see a regional project that can help influence many other African countries to open up to the potential of this amazing source, and Hemporium would much rather support African products than import across the oceans, which has been our aim all along. 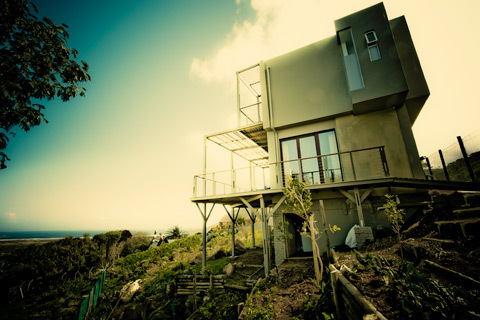 See more images from the trip here.